Another year, another pleasing look back at the great music released but also the agonizing choices about which songs should make the year’s end list. 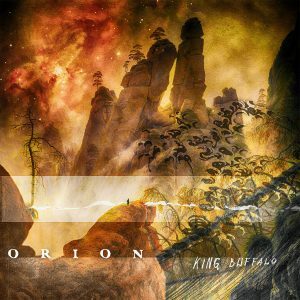 King Buffalo debuted with Orion, a very cohesive album much more mature than most first. Keeps your attention from beginning to end. 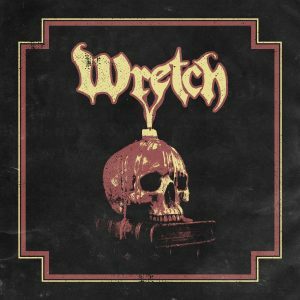 Another debut, Wretch delivers a Traditional Doom powerhouse to announce their emergence at the scene. Their opening slot for Sleep in London this year was definitely the best support we’ve seen this year. 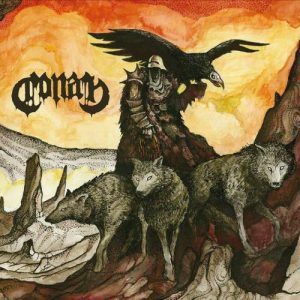 Revengeance is a testament to the great place Conan is now. 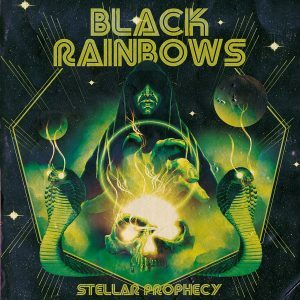 Black Rainbow’s Stellar Prophecy is one of the Stoner highlights of the year. These guys can play, and theirs is a journey I love to go for a ride on. 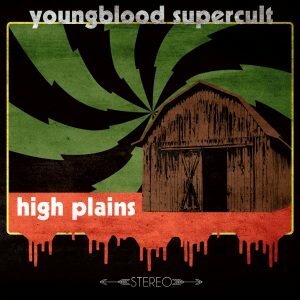 Youngblood Supercult delivered an absolute masterpiece with High Plains. Their bluesy psych is just what the (witch)doctor ordered. 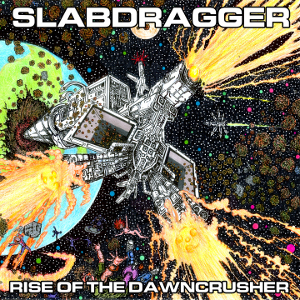 Rise of the Dawncrusher by Slabdragger was years in the making and this massive album crushes the Sludge competition. 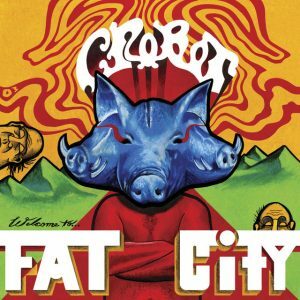 I might have shaved off my beard years ago but I am still a proud Beardo and Crobot’s Welcome To Fat City was always going to be one of my highlights of the year. Druid has been going from strength to strength and this year’s Odysseus shows them in absolute top form. They are keeping it real and producing awesome music in the process. 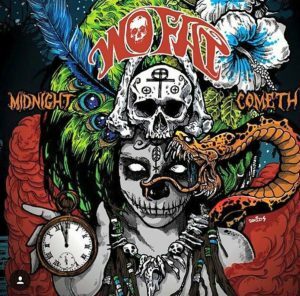 Psych Stoner masters Wo Fat cement their place at the top of the genre with Midnight Commeth, their finest so far. 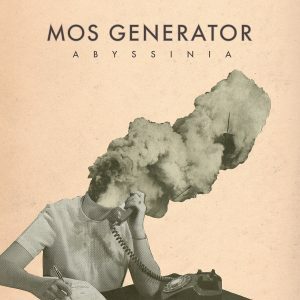 A new Moss Generator is always something to look out for and Abyssinia showcases the talents of the new lineup perfectly. In my opinion Tony Reed does not always get enough credit for the amazing musician and champion of heavy music he is. 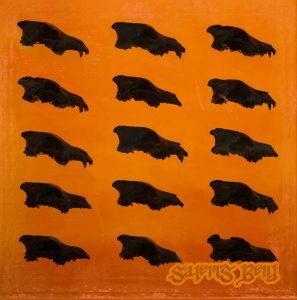 Salem’s Bend self titled debut makes no secrets about their influences, and delivers an album that is without fault. Can’t wait to see where these guy go next! Another debut, what a year for new music. 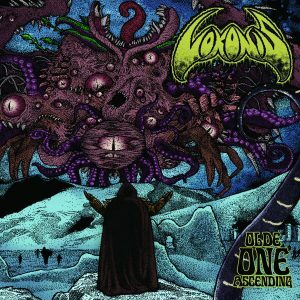 Vokonis burst on the scene with Old One Ascending. An album that keeps impressing with every spin. Also the best small venue show I’ve been to this year, hope to see them again soon. 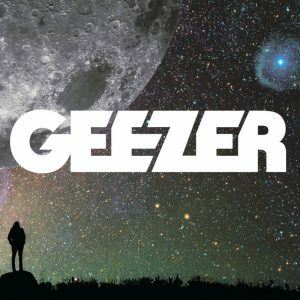 Yet another debut, Geezer’s anciously awaited first fulfills their promise, and then some. 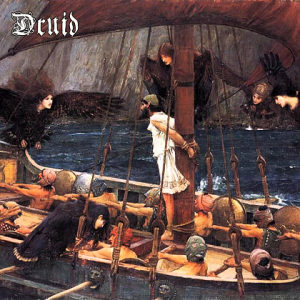 Accomplished songcrafting and musicianship lifts this album to a modern classic. Hangnail Crisis especially is a magnificent song. 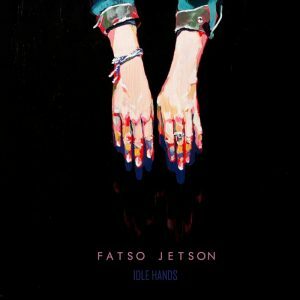 It is seldom an album has so many rock songs of this quality as Fatso Jetson managed to fit on Idle Hands. Apart from Earworm of the year winner Royal Family there’s amazing songs like Nervous Eater, Than and Now and 48 Hours. Still going strong after all these years. Traditional Metal has had its up and downs over the years/decades and can sound tired at times. 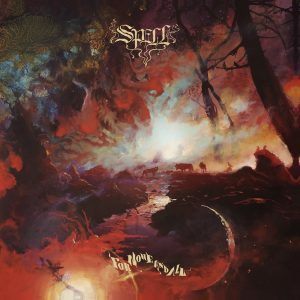 But Spell comes along and unleashed For One and All on the world this year, proving that when it’s done well there really is quite nothing like it. Album opener Madame Psychosis is an amazing track in its own right but sets up our Song of the Year Whipping Sigils, an awe-inspiring tour de force of virtuoso playing, brilliant songwriting and perfect vocals. The rest of the album keeps up the high quality and atmosphere throughout.